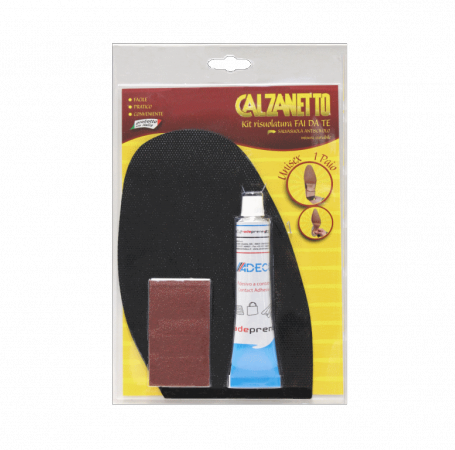 * Easy: In a few simple steps you can protect leather soles in the comfort of your home. * Practical: Available in 3 colors (Black, Light Brown, Dark Brown), the solePOLIURETANICA, provides high resistance to wear. ANTI SLIP. * Convenient: Materials Professional + Simplicity DIY = Cost savings of repair of footwear.